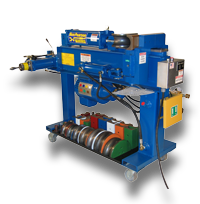 The MC59 Ben Pearson Bender from Huth Ben Pearson is truly the ultimate in bender technology. 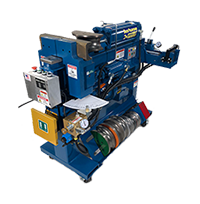 Incorporating state-of-the-art technology, the MC59 leads the industry in operator convenience features: 180° bend on a 5” radius, 3” bending capability and a rugged electrical and hydraulic system that will perform over the long haul. 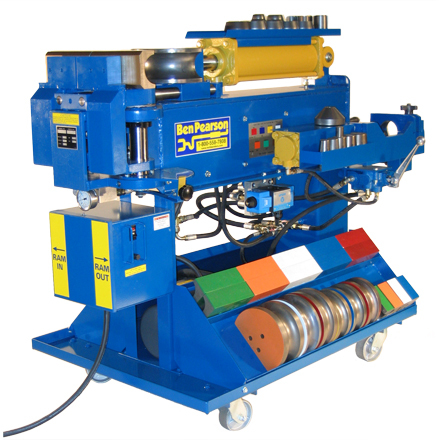 Plus, the MC59 offers two end-of-pipe systems for quick and easy operation. 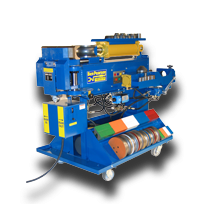 The MC59 Bend Pearson Bender from Huth/Ben Pearson is truly the “leader” in the exhaust service repair industry.